When D’Angelo & the Vanguard dropped ‘Black Messiah’ in the CD format last December, the next question was when was this critically acclaimed album coming out on vinyl. The first date was for the first of February and the second published date was 2.17.15. Now, the official word is that the vinyl release has been Delayed;Not Cancelled. Our guess is that his label, RCA, did not press enough vinyl and may have been caught off guard by the huge demand. Huh? A huge demand for one of the most highly anticipated albums of the year? Anyway, we have our orders in and will post when we have a new firm date. 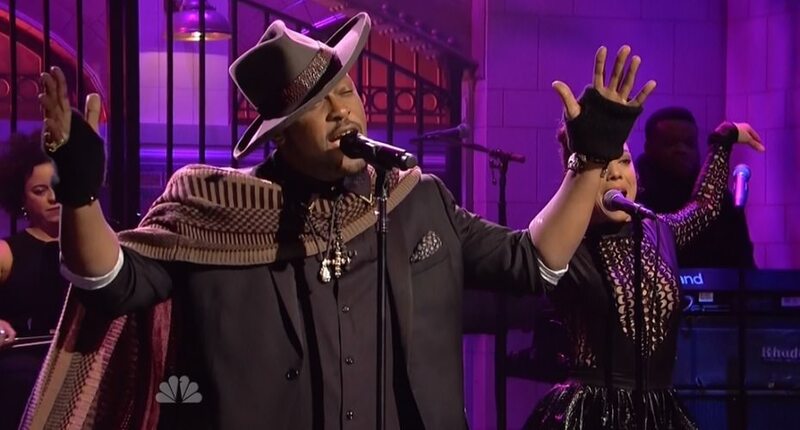 In the meantime, we still have goosebumps from D’Angelo & the Vanguard’s killer performances from last night’s SNL. Check out the videos for “Really Love” and “Charade” below.